Rev. 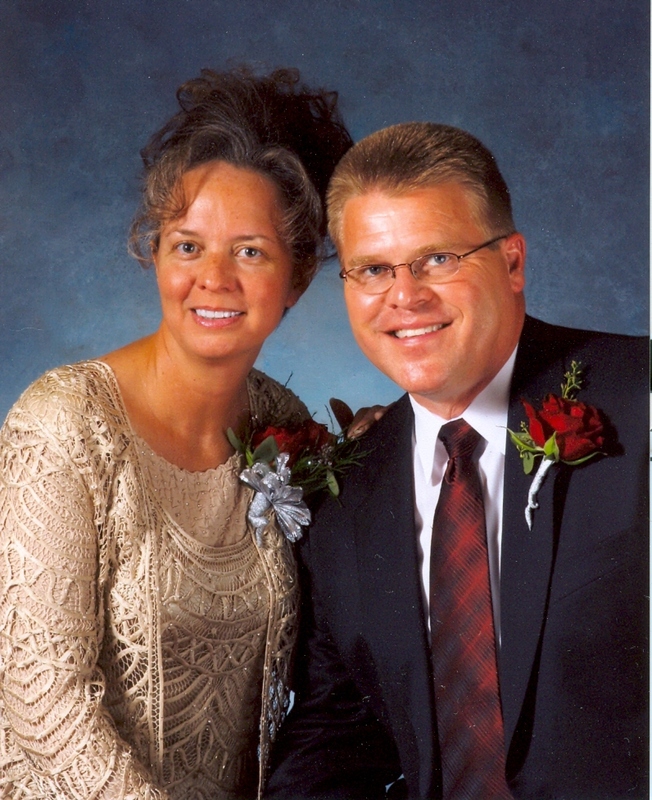 Jeff Sangl is the Pastor and Founder of Apostolic Truth Tabernacle. Pastor Sangl answered the call of God to start a new work in Greensburg in May of 1997. With just his wife, 3 children, and 3 other founding members they acquired a building and property at 1011 Barachel Lane and held their first service on Sunday evening, May 18, 1997. He often refers to those early days when they had no music and so few members during his messages. The Lord has blessed the church under Pastor Sangl's leadership and there has been good growth throughout the last 21 years. 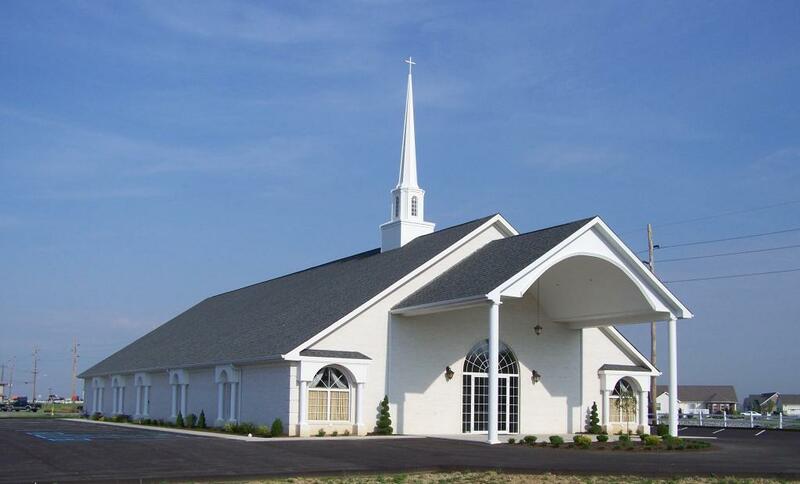 In January of 2007, the congregation moved to it's new, beautiful location at 1114 Westridge Parkway. Pastor Sangl is committed to bringing the One God message and the Acts 2:38 Plan of Salvation to the City of Greensburg and surrounding communities. Copyright Apostolic Truth Tabernacle. All rights reserved.